Rumor mill: The last few years have seen most smartphones increase in size, but some consumers would prefer to go back to less bulky devices with smaller screens. According to a new report, Apple will offer a more compact handset, measuring just 5.42 inches, as part of its 2020 iPhone lineup. 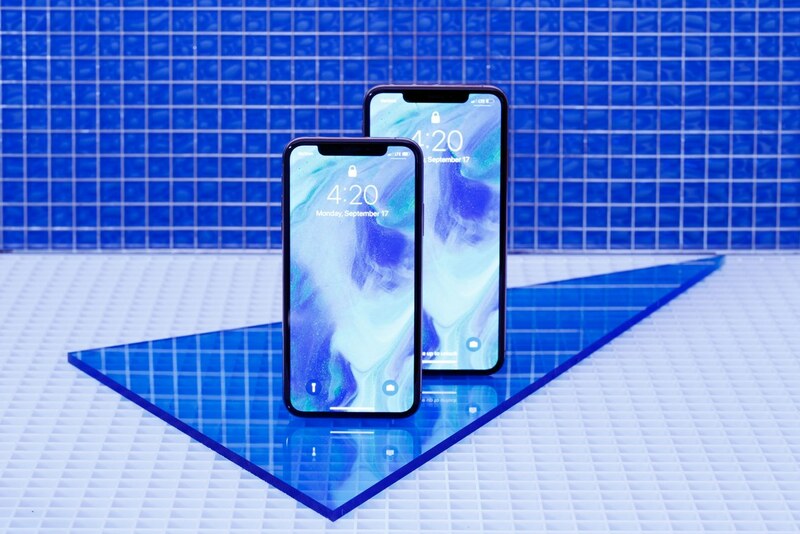 Last year’s iPhones consisted of two OLED models—the XS and XS Max—and the cheaper iPhone XR, which sports an LCD panel. It’s expected to release the same combination this fall, but Digitimes writes that Apple will shake things up next year by releasing an all-OLED lineup. In addition to dropping the LCD model, the report claims there will also be some drastic size changes. Currently, we have the 6.1-inch iPhone XR, a 5.8-inch iPhone XS, and a 6.46-inch iPhone XS Max. But next year will reportedly see 5.42-inch, 6.06-inch and 6.67-inch iPhones. A 6.67-inch iPhone would be the largest ever to come from the firm, though smaller bezels should ensure its footprint isn’t much larger than the iPhone XS Max. The 6.06-inch model, meanwhile, is almost the same size as the iPhone XR. What’s most interesting is the 5.42-inch iPhone, which Digitimes says may use Samsung’s or LG’s touch technology. This should reduce display costs, suggesting the smaller iPhone will be the new budget model. The last mini handset from Apple was the 4-inch iPhone SE, which was so well-received by consumers that it topped the annual American Customer Satisfaction Index in 2017. There were rumors of a successor last year, but nothing came of it. The claims should be taken with a pinch of salt—a report from last year said all three of 2019’s iPhones would use OLEDs, but that appears untrue, with the upcoming models set to feature only small design changes and upgrades.